Do you have feedback for a restaurant? Please visit our feedback page. 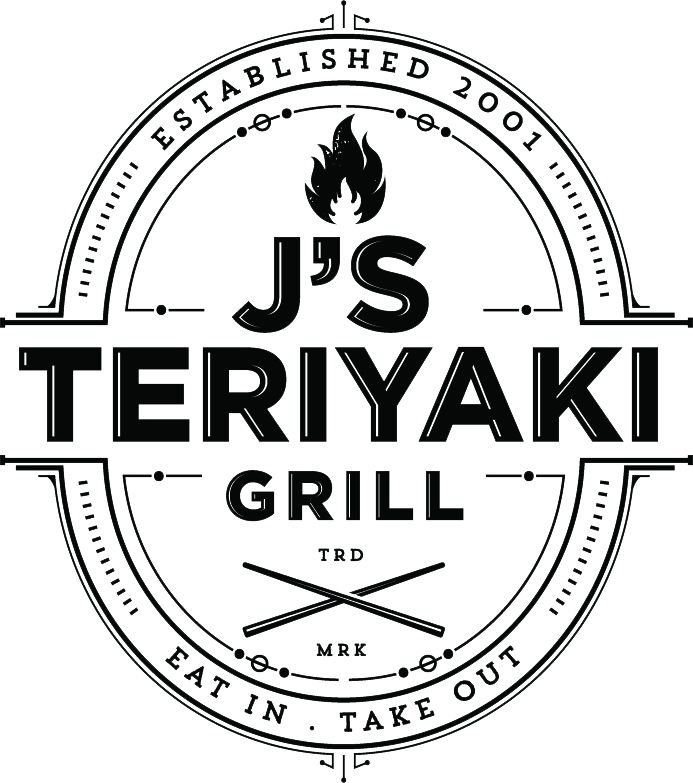 © 2016 Jsteriyaki Grill. All Rights Reserved.